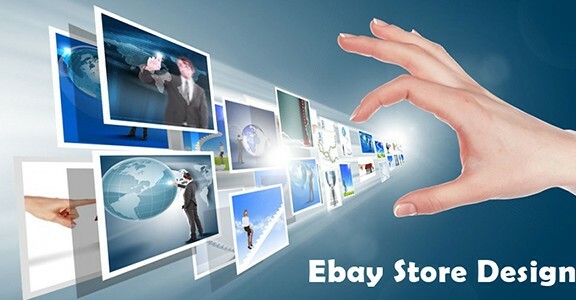 Spread over several countries, eBay is an online store that has brought happiness and satisfaction to millions of people all over the world. 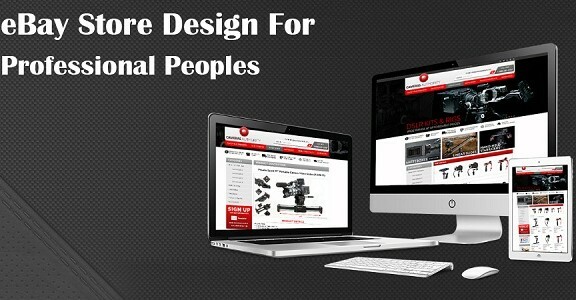 The eBay store design is created in such a manner that the customer is always the king. In a recent move, eBay tweaked their policies a little bit, and further in favor of their loyal buyers spread and scattered across countries all over the world. 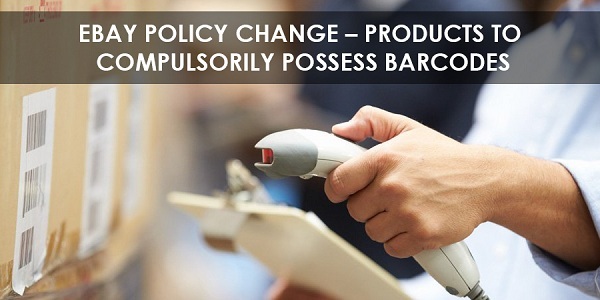 The latest addition to eBay’s stringent policy makes it a compulsory requirement for products to possess barcodes. 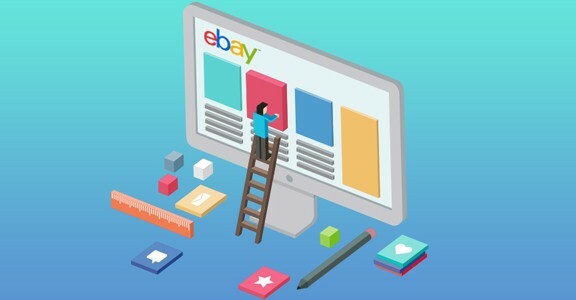 The eBay web store design policy has been updated to ensure that sellers are allowed to list only those products that come with appropriate product identifiers such as EAN (European Article Number) and barcodes. The immediate advantage of this move is that product search results will become more accurate. Linking reviews – It is common knowledge that most customers tend to go for product with good reviews. If a product does not possess any reviews, there are high chances of the item being overlooked by customers. Having a product identifier such as a barcode will help to link the review with the product, thus multiplying the chances of the item being noticed. Increased exposure –Product identifiers include Brand name, Manufacture Part Number, as well as Global Trade Item Number. EANs and barcodes are a form of GTIN. Search engines rank products based on product identifiers. It is an obvious conclusion then that sellers and suppliers who list their product identifiers along with their post will end up with higher rankings in the search engine. Price alerts and advices – This is a feature that is advantageous to the buyers as well as the sellers. Items listed on the site that come with barcodes and product identifiers will enjoy the facility of receiving an alert when they are priced below the average price trending on the site. Sellers who abide by this requirement are also eligible for advice on pricing and guidance on adopting a strategy that will help them achieve competitive advantage. We now know that there is sufficient reason behind this change in eBay’s policy, and that a lot of good shall come out of it for both buyers as well as sellers.